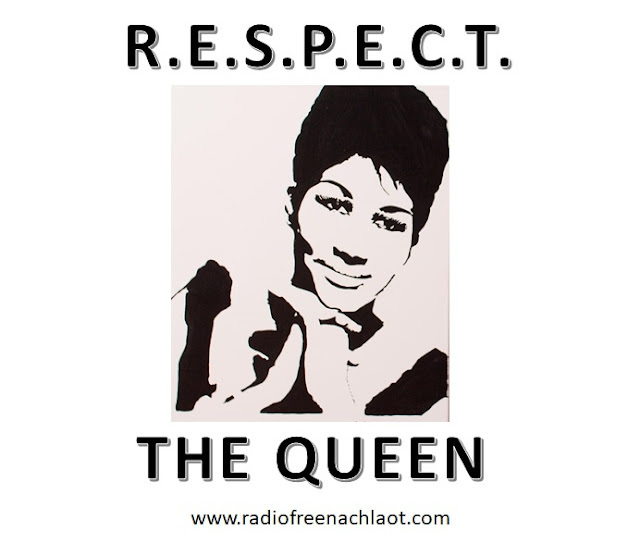 All eyes (and ears) will be on Detroit next week as America gathers to say goodbye to the Motor City's native daughter, Aretha Franklin, the Queen of Soul. Stay tuned to Radio Free Nachlaot as we follow the goings-on, including a planned parade of pink Cadillacs by select Mary Kay distributors! All R.E.S.P.E.C.T. to the Queen! We'll be back on-air Saturday night, ready to rock 'n' roll! 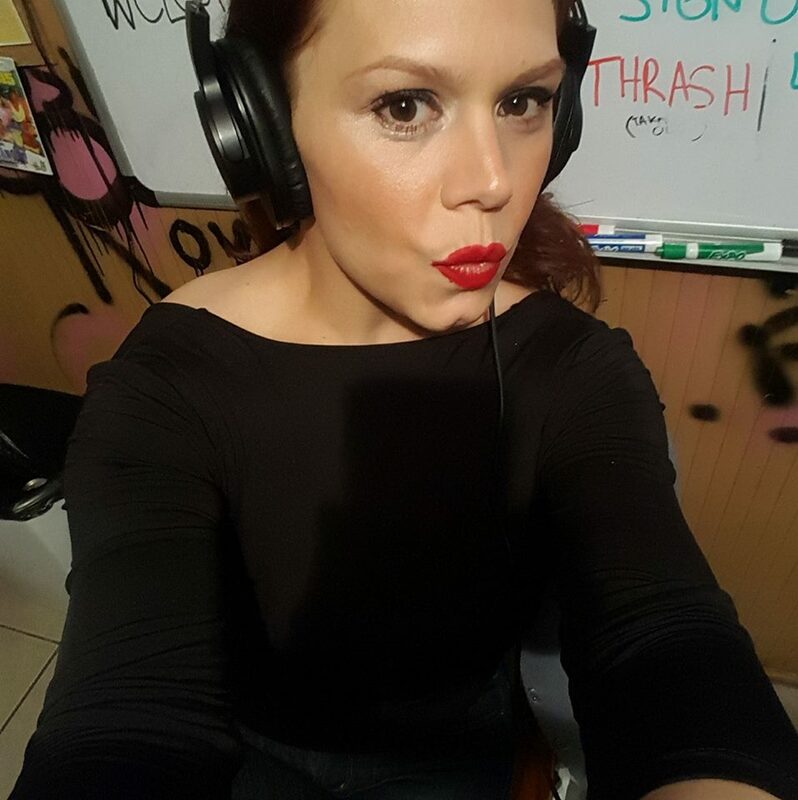 See you on the radio! We'll Be Off The Air for The 9 Days - But Back Before The 9 Days of Jerry! 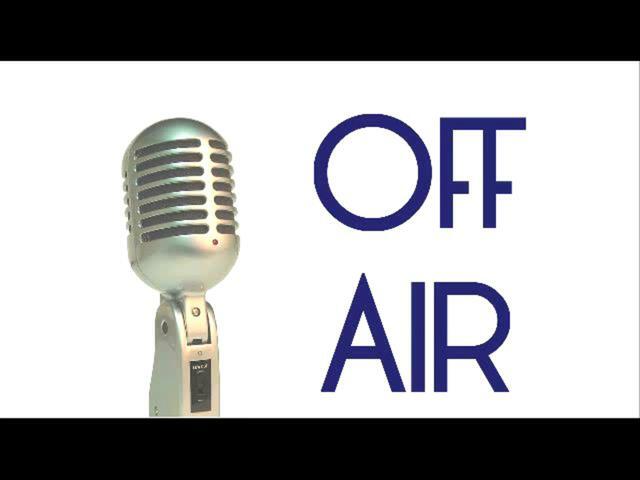 As per our minhag in recent years, we'll be off the air for the 9 Days between Rosh Chodesh Av (Friday, July 13th) and Tisha b'Av, returning to our 24/6 broadcast schedule after the Fast. This year the Fast of Tisha b'Av is delayed because of Shabbat, so it is observed on Sunday, July 22nd. The fast ends at 8:12pm Jerusalem time. Because it's actually the 10th of Av, we'll be starting the radio back up sometime later that evening - stay tuned & Steve will let us know exactly when. 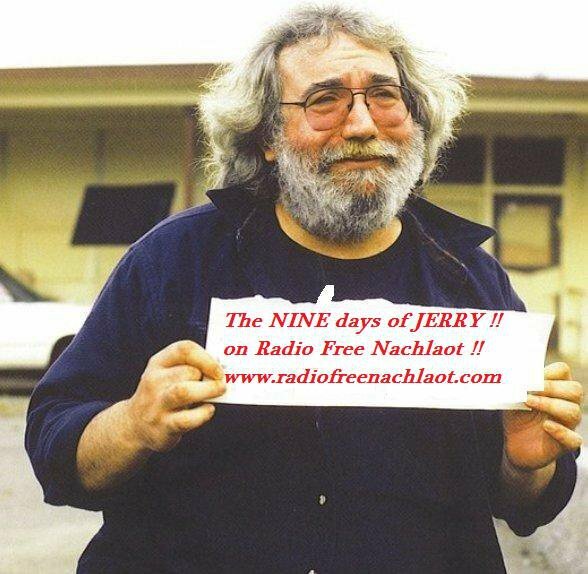 Don't forget - Radio Free Nachlaot's 9th Annual 9 DAYS OF JERRY begins Wednesday, August 1st! We'll run until Shabbos begins, Jerusalem time, on Friday August 3rd, and we'll be off for "Shabbos Jerry" until Saturday evening, August 4th. We'll go strong all week long bringing you the best of the legacy of Jerry Garcia until Friday, August 10th ("Isru Jerry"). As we've done the last few years, RFN's 9 Days of Jerry launches our annual donation drive! You can start NOW by supporting our "GO FUND ME" CAMPAIGN (see the top of this page or CLICK HERE). We'll be asking for your support right up until Rosh HaShanah or we meet our (extremely modest) goal of $2000 for this year! The 9th Annual "9 Days of Jerry" Are Coming - Gevaldt!!! 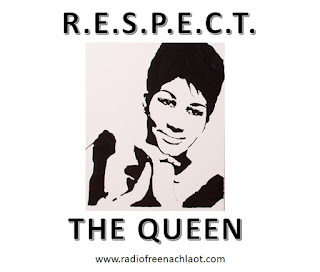 Radio Free Nachlaot has been broadcasting the best music, talk and Torah live from Jerusalem "24/6" since November, 2009. RFN's "Where Shlomo Meets Jerry" format keeps our world-wide listening audience connected with Israel through music and culture. Our non-commercial format has been self-funded with the help of listener donations over the years. We rely on the kindness and generosity of our friends and fans to support our annual fundraiser and keep us on the air another year! The funds raised from this "Go Fund Me" campaign will be used to pay our broadcasting overhead for the next year. 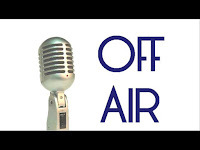 We need your support to stay on the air! We'll be running the campaign all during our 9th Annual "9 Days of Jerry" (August 1st - August 9th, plus "Isru Jerry" August 10th, 2018) through Rosh HaShanah, or until our goal is met. Thanks in advance for your generous support!